Here at Florida Bass Fishing Guides one the things we find ourselves doing a lot of is Combination trips. What these entail is working live baits as well as artificial baits. Our live bait of choice is either domestic shiners or wild shiners. These baits are usually the choice bait for catching not only numbers of bass, but generally the bass of a lifetime, especially when we are into bedding season, as the bass look at these baits as a serious threat to their beds and will absolutely hammer them. Wild shiners are of course the best option when it comes to live bait fishing, as these shiners are caught out of our own lakes by professionals and cured properly before being delivered to bait stores. The curing process is what helps make these shiners much more hardy and hold up better to the abuse of casting them, catching your own shiners is always an option, but you will find that they will not hold up as well as shiners that have been cured as they will get stressed out very fast and slowly start dying off, becoming useless to you. Domestic shiners, although not usually as big as the wild shiners are a very hardy breed of shiners which are farm raised and much more reasonably priced, work very good in cleaner water lakes with an abundance of shad present in the waters. 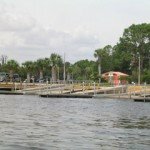 Generally the way these trips work, we will toss out one or two shiners as we slow troll along grass beds edges or drops offs, while you, the client works various artificial baits, tossing into and behind grass beds, or skipping under docks and such. 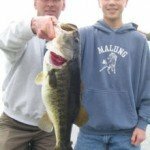 This has been a very successful way of fishing for the clients, able to not only catch bass on live bait, but get the rush of landing bass using artificial baits. 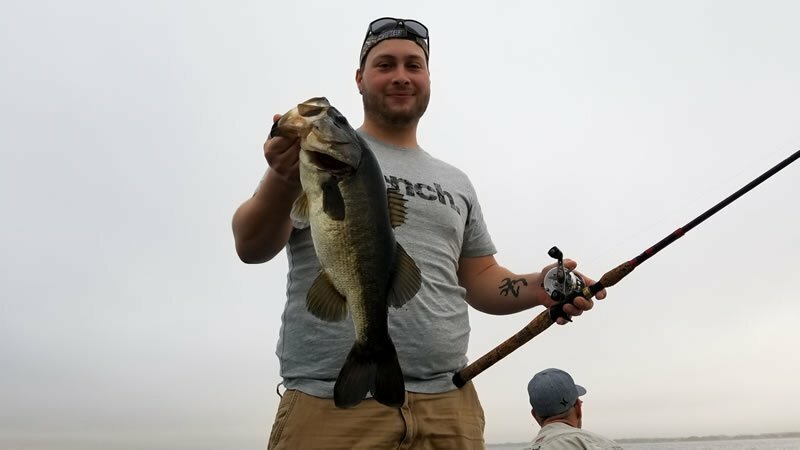 Everything we do is catered to our clients to make things as easy as possible for them to catch bass and enjoy their day on the water, as everyone knows, here in Florida, any given cast can result in that bass of a lifetime, and we do everything we can to put our clients in that situation to increase their odds of getting that big gal. For additional trip options and fishing vacation trips check this out!